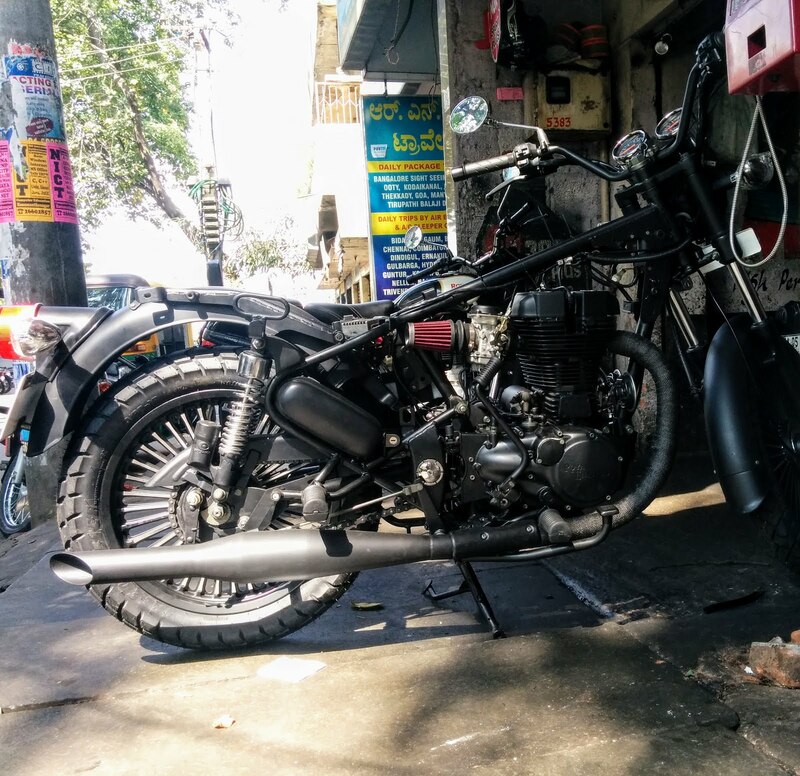 How to improve performance and looks of your Royal Enfield Motorcycle? - Be On The Road | Live your Travel Dream! 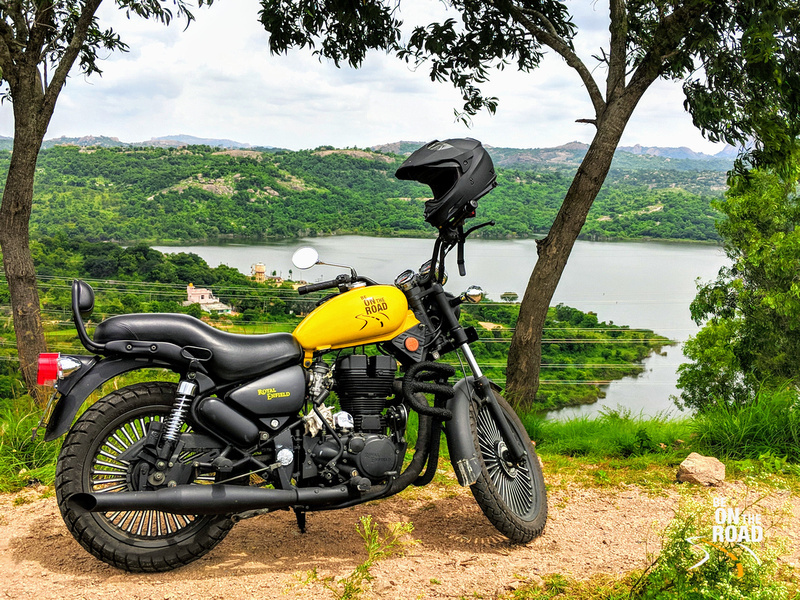 Royal Enfield, India’s iconic motorcycle brand and the world’s oldest motorcycle manufacturer makes some beautiful classic motorcycles at a really affordable price point. 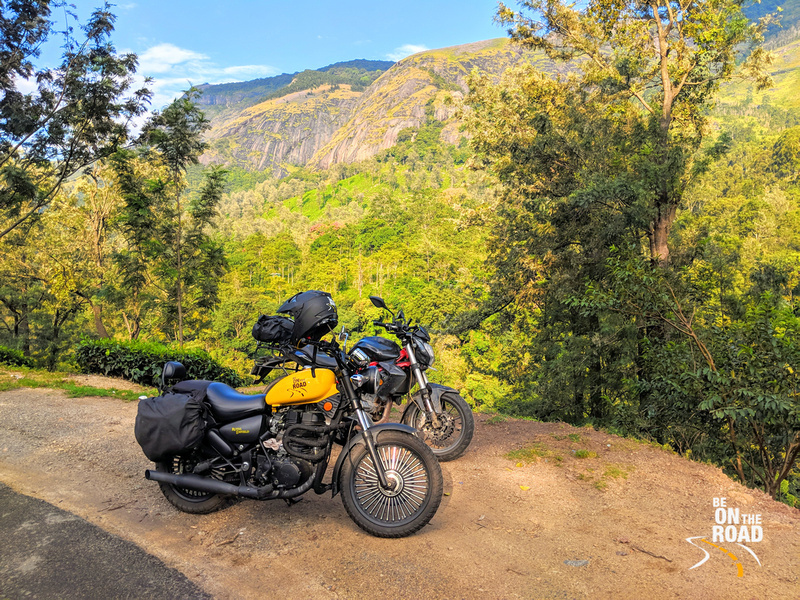 While these motorcycles are definitely a must have in your garage, Royal Enfield lacks the oomph factor when it comes to design, performance and refinement. I do like naked motorcycles, but I hate the fact that I am unable to use the motorcycles to their fullest potential. 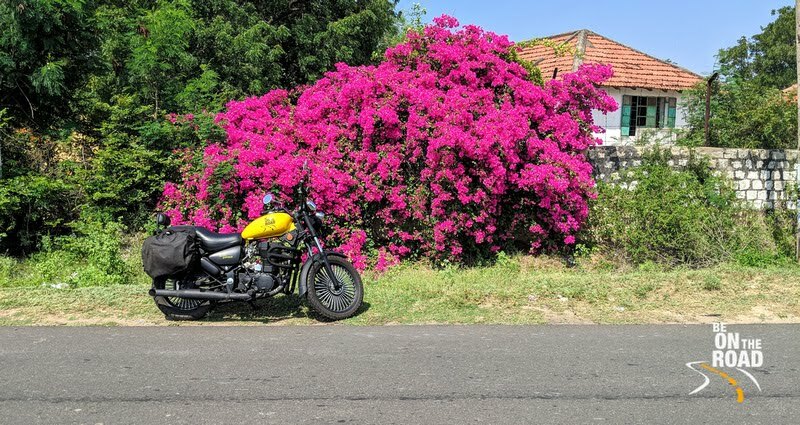 When it comes to our Royal Enfield motorcycles (be it the UCE 350 or 500 Engine or the old CI engine), there is so much scope to improve its performance and looks. Below is a detailed list. Each one of them have been personally tried and tested in different environment conditions by me. 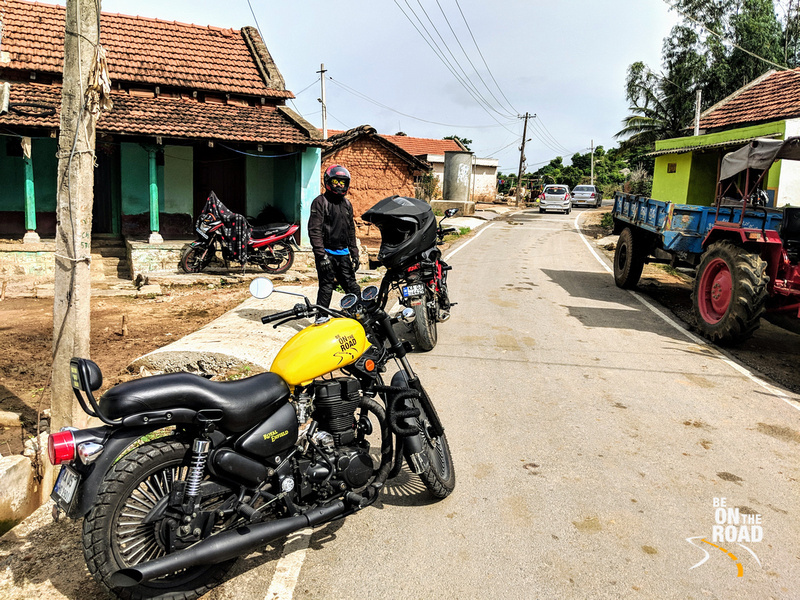 And I have seen some serious and jaw dropping improvement where the motorcycle ends up being a much superior version of the one manufactured and sold by the Royal Enfield brand. I hope Royal Enfield takes note of these and makes these changes to their stock versions. Till then, you can get your local mechanic to make the modifications on your motorcycle. Note: As per Indian law, any modification to a vehicle needs to be endorsed in the RC book. Please use your discretion before making the modifications on your Royal Enfield motorcycle. One of the iconic things we like about our Royal Enfield motorcycles has to be its signature vibrations. 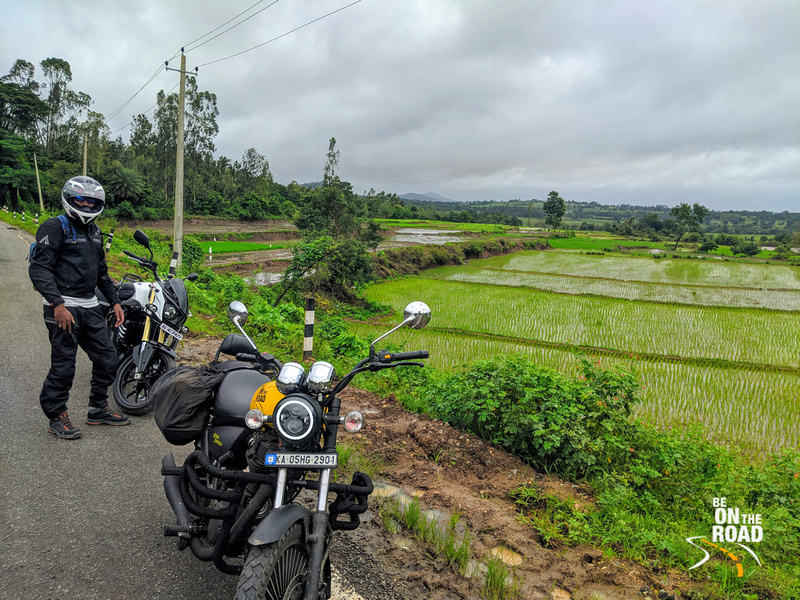 While these vibrations give it a true motorcycle vibe, these vibrations increase the maintenance bills on the motorcycle and definitely our fitness levels over long hours of riding. Personally, I like these vibrations on my motorcycle as they keep me awake and sort of act as my own fully body massager. But, it sure does tire me out during those longer rides, especially when I am riding at 80 kmph or more. For a long while, I found no solution, until recently I came across Carberry’s vibration reduction plate that gets fitted next to your cam gears and sort of acts like a counter balancer. The end result is a 30% reduction in vibration at speeds of 80 kmph and below and about 10% reduction at speeds between 80 kmph and 120 kmph. This Carberry vibration reduction plate costs about INR 3000. You can buy them directly on Carberry’s website or on Amazon India. A detailed set of instructions come with the product and your local Royal Enfield mechanic can fit it for you. 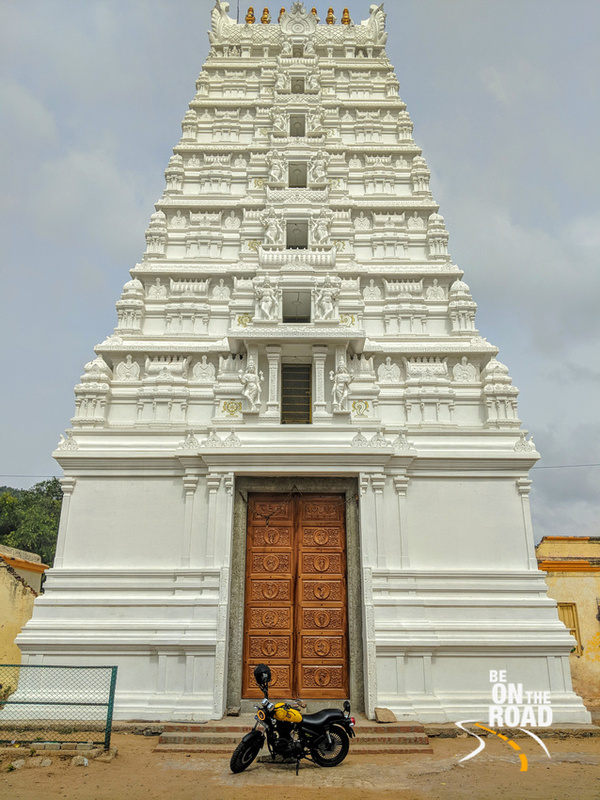 Fitting costs can vary between INR 500 to INR 1000. Most Royal Enfield motorcycles use Motul 5100 semi synthetic oil as standard. While this oil does its job admirably, the fully synthetic Motul 7100 engine oil does much better. Motul 7100 oil has allowed me to rev my engine more without any negative effects, the heating has reduced marginally and the engine certainly feels more refined and smooth. I also feel my overall riding feel has improved. 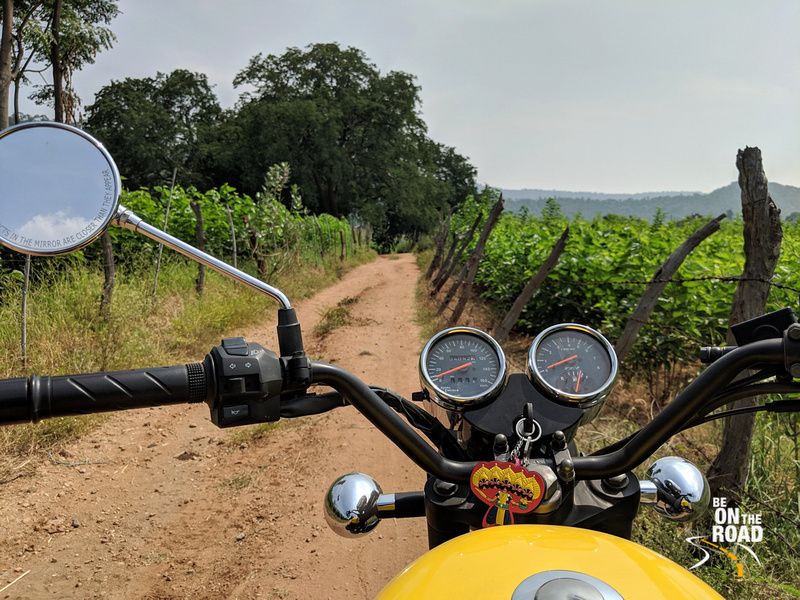 There is another Motul V300 double esther fully synthetic oil that is even better, but I found to be useful only for short rides and do not recommend it at all for long rides. The Motul 7100 oil holds pretty good for a 4000 km service interval without affecting any other parameters. In terms of price, Motul 5100 costs about INR 1200, Motul 7100 costs about INR 1800 and Motul v300 costs about INR 2700 for 2.75 liters of 15W50 quality oil. 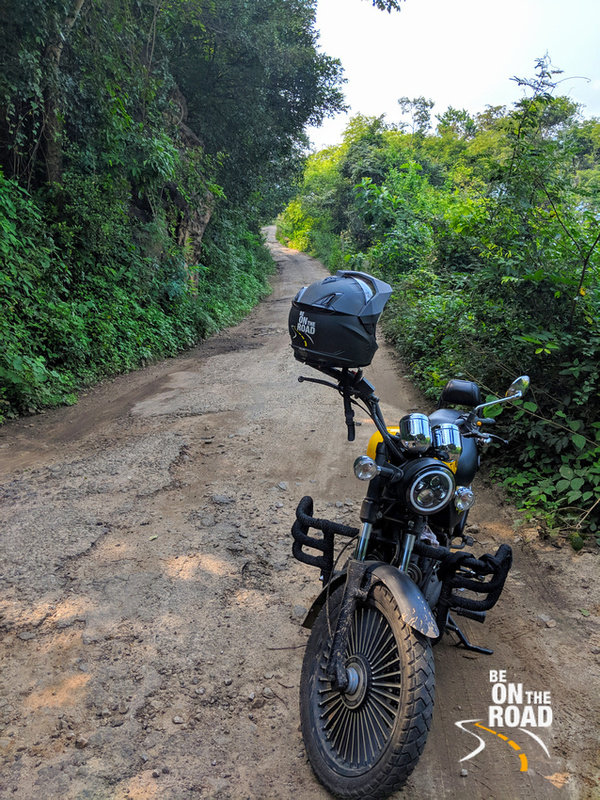 Most standard air filters in Royal Enfield motorcycles get clogged with dust and dirt and hence do not allow optimum amount of air into the engine, thus affecting performance. I would recommend upgrading to performance air filters by K&N. While they cost about INR 5000, which is pretty high, they don’t require replacements at every service interval like the standard ones. And they certainly improve throttle response and acceleration. There are two types of performance air filters that can be fitted on to Royal Enfield motorcycles. One is the regular round one and the other one, which I use is the conical air filter. There are a lot of users who are against conical air filters, but if installed properly, it can lead to some serious acceleration and throttle response. After changing to K&N conical style performance air filter, my performance has shot over the roof. No more does the motorcycle feel like an elephant. Instead, it feels very nimble and much like a sports motorcycle. Of course, mileage drops a bit, but when you are looking at performance, mileage has to take a backseat. In case you wish to know, I get 30 kmpl in the city and about 32-33 kmpl on the open highways. In India, most fuel stations sell low quality petrol (due to impurities and wrong additives in the fuel) and this affects the day to day running of the engine. Not only does this affect the mileage of the motorcycle, but it affects the longevity of the engine and other movable parts. Hence, I recommend shifting to cleaner fuels offered by Shell petroleum. This high quality petrol is mixed with essential minerals and additives that work towards cleaning the engine and other internal parts of the motorcycle. As a best practice, for every 5 tank full of petrol, I opt for one tank full of V Power petrol and the other 4 times as Shell regular petrol. This allows me to enjoy the cost benefits as well as clean my motorcycle internally from time to time. While you cannot find Shell Petrol always, this healthy practice prevents knocking, leads to better longevity of engine parts, improves performance and certainly increases mileage. 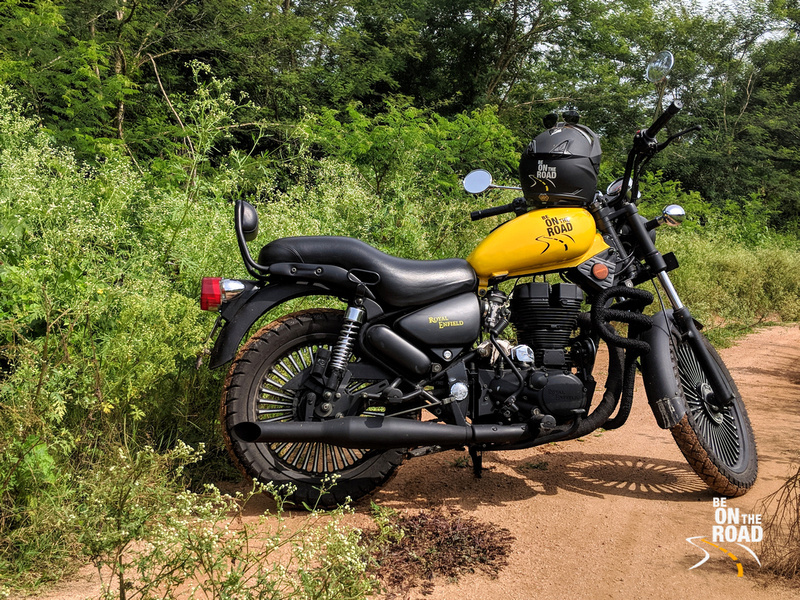 If your 350 cc Royal Enfield motorcycle comes with a standard carburettor, replace it with the carburettor of a 500 cc Royal Enfield motorcycle for much better throttle response, acceleration and torque. This will require some tuning, which your Royal Enfield mechanic can do for you. A 500 cc carburettor costs about INR 5000 and the mechanic might charge you INR 1000 or thereabouts. Most of the modern Royal Enfield motorcycles these days come with the Electronic Fuel Injection system. While, this is a step in the right direction, I feel the EFI system of Royal Enfield motorcycles are basic when compared to other motorcycles. The throttle response gets very poor on mountain roads and where the air is rarefied. Plus, since all fuel inlets are pre-loaded for best mileage, the overall performance is compromised, which I personally do not enjoy. If you are one such rider, I would recommend removing your EFI system and replacing it with a 500 cc carburettor. This is another of those changes that I did on my motorcycle and am super happy with the results. 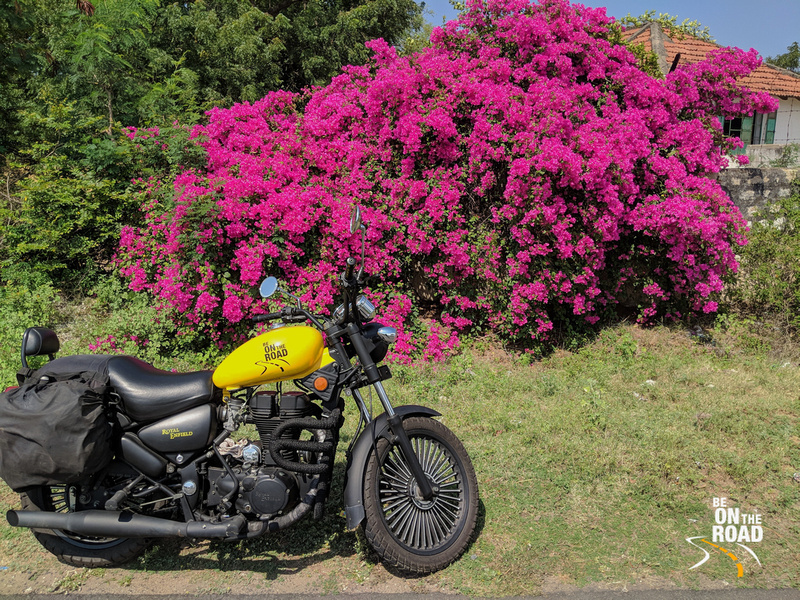 Along with upgrading the carburettor from 350 cc to 500 cc, I changed my entire clutch assembly to that of a 500 cc Royal Enfield motorcycle. The result is unbelievable acceleration and my good old Royal Enfield thunderbird feels so nimble and agile like a KTM. A word of caution though. 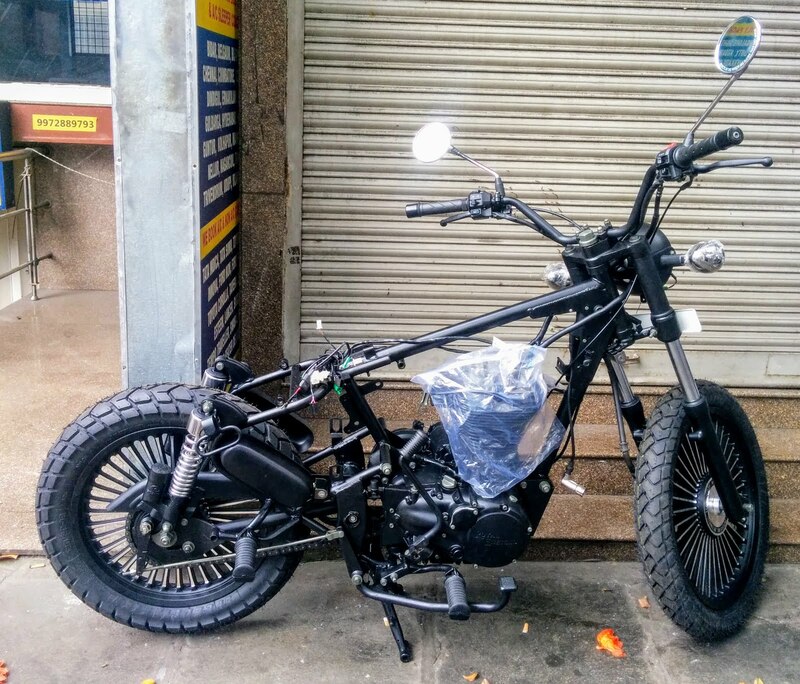 Do go to a Royal Enfield mechanic who has done this customization before as this requires a lot of subtle changes and adjustments. Now, this is something that all Royal Enfield motorcycle lovers would know. Free flow silencers offer a better thump or beat and provide significant increase in acceleration, power and top speed. While there are a lot of exhaust options in the market, you can easily put them into two categories. One such category is made up of silencers that use glass wool for the muffling. These are cheaper, but glass wool needs to be replaced every 3000 kms or so and they are also prone to knocking and misfiring, which can lead to long term engine damage. Popular ones are Indore Dholki, Goldys, Wild Boar, Fish and Gun. The second category is made up of silencers that use ceramic wool for the muffling. These are much more expensive, but it doesn’t need any ongoing maintenance. I opted for the latter and my choice of free flow silencer is the Red Rooster Racing Silencer, which costs about INR 9500. This silencer is slightly lighter, looks sleek and offers loud and smooth beat that does not have any knocking or misfiring. 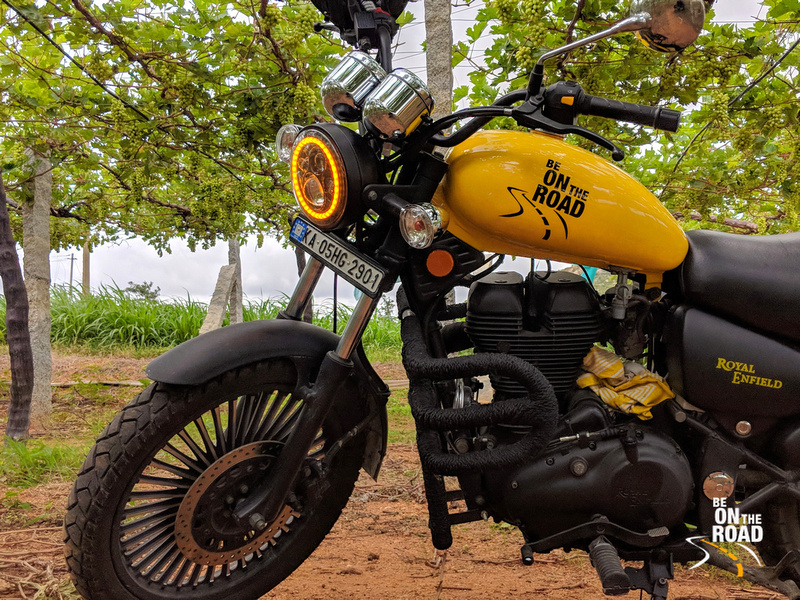 Most of the older Royal Enfield motorcycles come with batteries that need periodic maintenance where you check the electrolyte level and charge it often. While this is not that big of a headache, there are options of non-maintenance batteries available in the market that solve this problem too. The newer Royal Enfield motorcycles come fitted with these. While these don’t enhance the motorcycle performance, they sure do prevent ugly acid leakages and offer reliability during long rides. Both Amaron and Exide come with such non-maintenance battery options. The standard spark plugs of the Royal Enfield motorcycle are good, but if you want smoother ignition, longer life and much better firing, then opt for Bosch’s Iridium and Platinum spark plugs. In my motorcycle, I have one platinum and one iridium spark plug. The starting is way smoother and I haven’t had any misfires till date. Alloy wheels offer two important benefits to owners of Royal Enfield motorcycles. 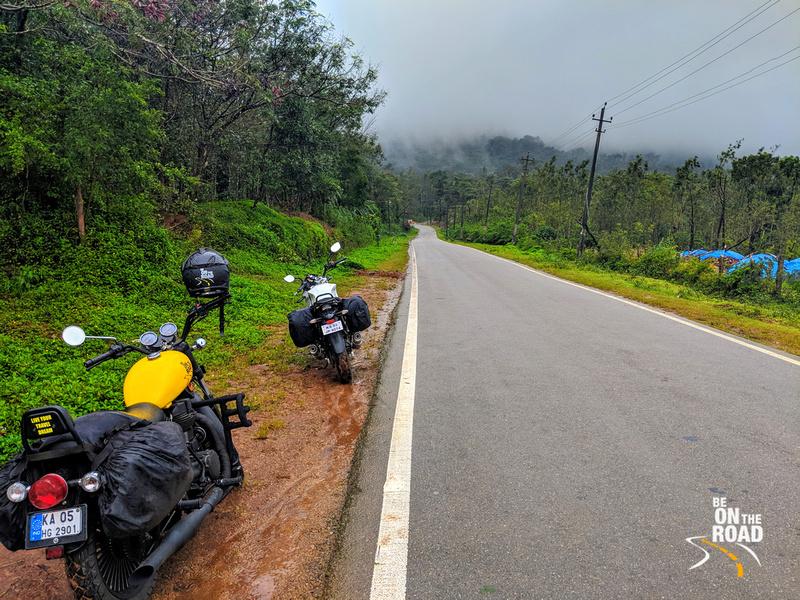 One, they increase the glamour quotient of the motorcycle by many notches and second, they allow you to leverage tubeless tyres, which means that you don’t have to worry about those punctures (flats) during your city or highway rides. But, they do cost you a good sum up front and you need to keep a close watch on its quality. I use the Parado India intensive ultimate 36 spoke allow rims for my motorcycle. 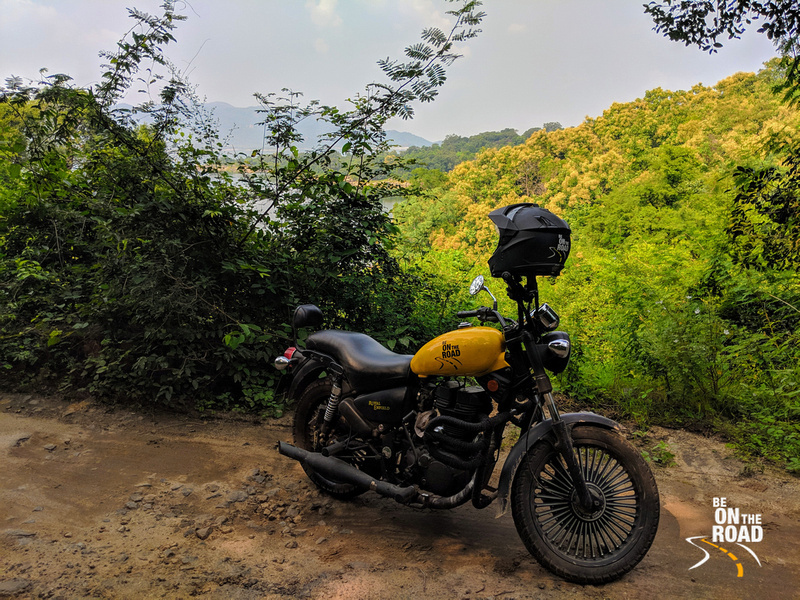 The pair cost me about INR 10,000 and they are really heavy duty and I have used them in many off-road and dirt trails and they have held up very well. And if maintained well (like a good wash and rub down), they are certain to turn heads wherever you ride. These days, Royal Enfield themselves have woken up to this mass market need of having alloy rims and tubeless tyres and hence have started including them in their own approved accessory list. If you wish, you could opt for those too. The stock headlights of Royal Enfield motorcycles do not inspire confidence to ride in the night, especially on our Indian highways. They lack the throw, luminescence and put a whole lot of load on the battery. Now, there are two options. Either you fit a powerful bulb with better quality reflector or you opt for a new age LED headlight set. While the powerful bulb and reflector will do the job, they will add more load to the battery and which is why I opted for the LED headlight set. Not only do these LED headlight sets look stylish, they give good luminescence and throw and they don’t drain the battery as much. However, it is important to select the right LED headlight as there are a lot of good and bad options available in the market. I opted for the LED headlights of Mad Dog. They are a bit pricey at INR 6000 to 7000, but once you start using them, you will absolutely fall in love with them. 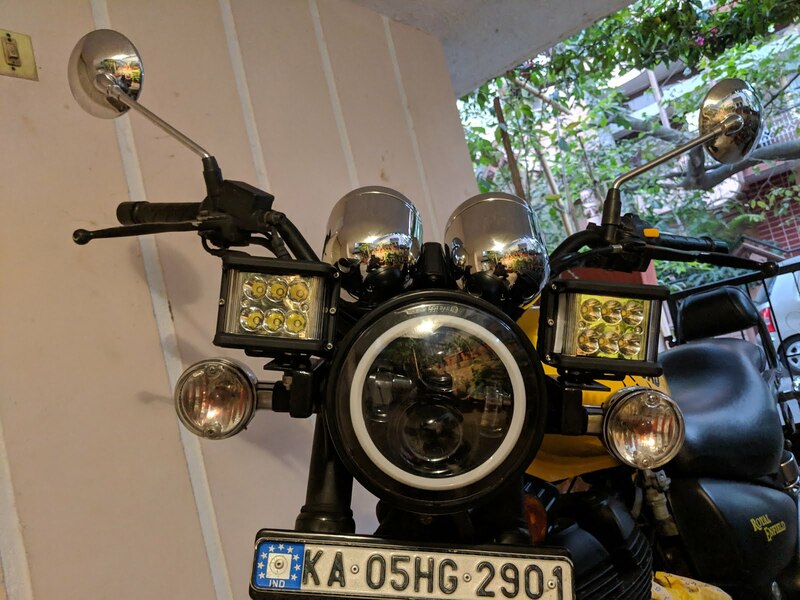 If you have a good set of headlights, you usually don’t need fog lamps, but if you are one of those who go on off-roading trips and ride on dangerous roads, it is better to pack on a good pair of fog lamps on your motorcycle. I use the Mad Dog Fog Lamps. At 40W each, 2 of them cost you INR 9500. 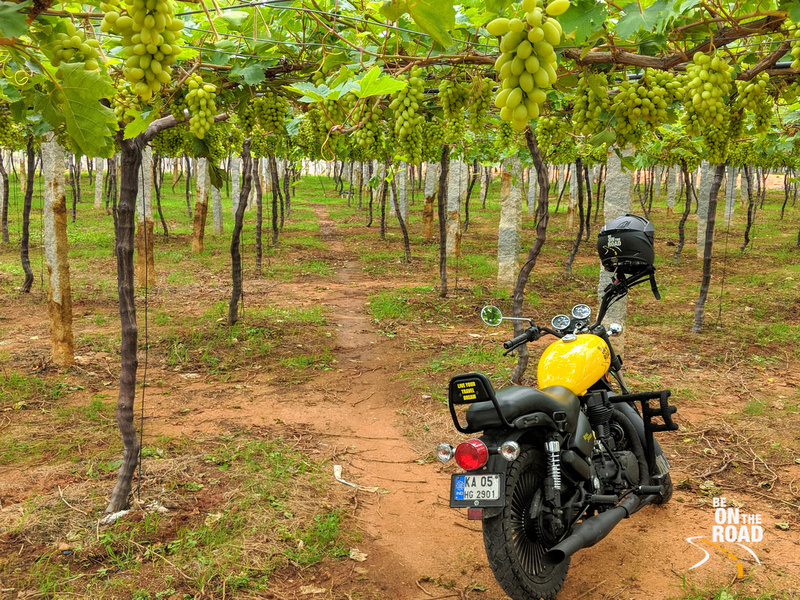 And in terms of quality, they feel like Denali and Clearwater, that are usually fitted on superbikes and other international motorcycles like Triumph, Ducati and Harley Davidson. You can either connect them to the high beam of your headlight or keep them separate. Either ways, you will totally enjoy their luminescence, hybrid beams and wide throws during your night rides. Royal Enfield motorcycles may have a good engine, but they certainly lack when it comes to good design and aesthetics. Yes, they do have stealth black and military green, but apart from that, I don’t like their color options and finishing. If you are one of those who wish for something more when it comes to design, you should definitely opt for a custom paint job. You can choose your own color palette, you can choose matt versus glossy. You can also choose color and finishing of all metal parts, like bolts, nuts, etc. In simple words, if you plan well, you can change your Royal Enfield motorcycle into the bike of your dreams. 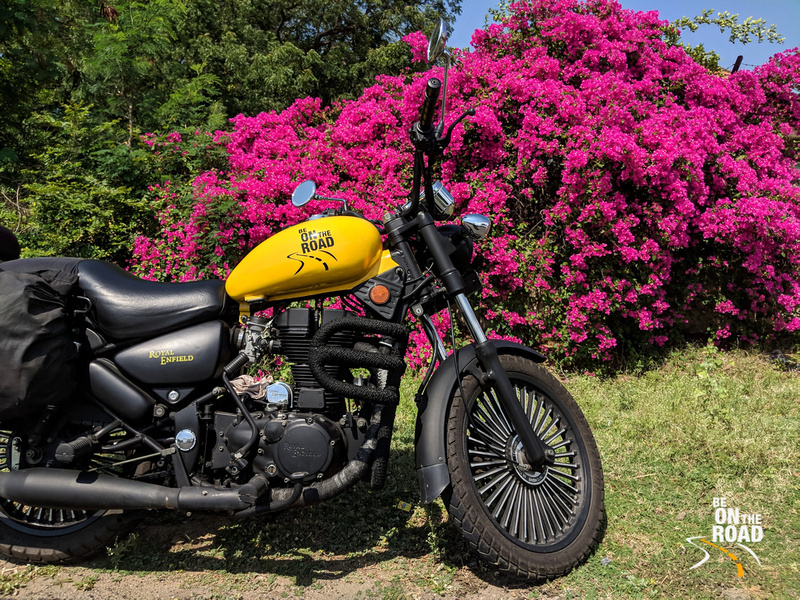 One word of advice…do choose a good paint shop to do the custom paint job and don’t be in a hurry as custom painting entails removing the entire motorcycle piece by piece, painting, drying and then re-assembling. If you want your motorcycle to have a persona, you have got to fix those off road knobbly tyres. 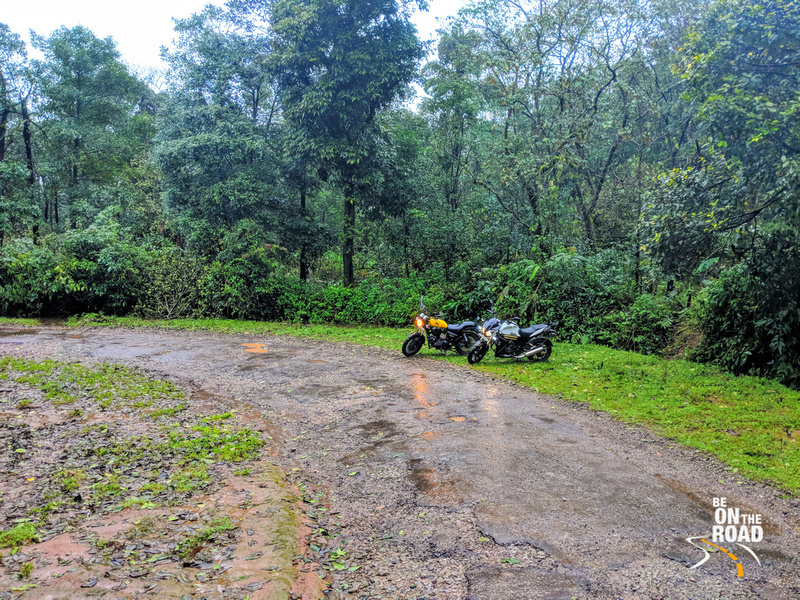 Not only do they allow you to handle bad roads and off-road trails with ease, they give the motorcycle a menacing stance. And if you have alloy wheels, you can opt for the tubeless version. Some brands that specialize in good off road knobbies are Ralco, Timsun and Michelin. Ralco is the cheapest and Michelin is the most pricey. Timsun falls somewhere in the middle in terms of cost. Personally, I use the Ralco Speed blaster and they sit perfectly on my 19 inch front rim (90x90x19) and 18 inch rear rim (120x80x18). I have tried them in/on rain, slush, mountain roads, landslide zones, off-road trails, forest roads, highways, city roads and others and they have handled all conditions admirably well and I have felt very comfortable and secure traversing such terrain on these tyres.